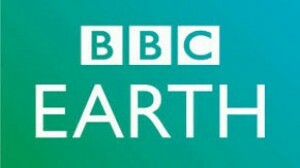 New Channel Sony BBC Earth launched in India. Sony BBC Earth is successfully launched in India on, March 6, 2017 at 20:00. Sony BBC Earth is a premium factual entertainment channel from MSM Worldwide Factual Media, a joint venture between Sony India (SPN) and BBC Worldwide. “ Sony Pictures Networks is known to create compelling and differentiated brands across all genres that it operates in,” said NP Singh, CEO, Sony Pictures Networks India. “This joint venture is a pioneering model for us in global markets,” added Paul Dempsey, president Global Markets, BBC Worldwide.